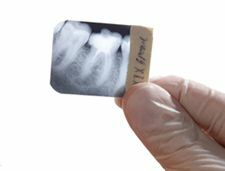 X-rays have always been a staple when it comes to dental tools. We use them to track your dental history by adding a new set to your dental records every year. They help us to detect issues with your teeth while they are still in the early, preventable stages. They even help us to detect major health issues like cysts and tumors in the mouth that might otherwise go undetected. Now with the advent of digital X-rays we bring an even more powerful spin to the same, versatile tool. Digital X-rays bring all the advantages of a standard X-ray machine and give us a ton of added bonus features. One of the best parts of digital X-rays are they give off 1/5th the radiation of a normal X-ray. Worrying about receiving dangerous doses of radiation is a thing of the past! Digital X-rays also allow for us to view your x-rays immediately instead of having to wait for them to develop. This gives us the ability to share your X-rays with you within minutes of taking them. We can project your X-rays onto computer monitors in high resolution and show you exactly what is going on in your mouth. If an X-ray needs to be re-taken, we know right away and can quickly re-take them. This is opposed to waiting for them to develop, then noticing they need to be re-taken and waiting for them to develop a second time before knowing if we have a good X-ray. Patient education is our passion at Woodyard Dental. We believe that the key to our patient’s oral health is being educated on all the things that are going on in their mouth so that they can address them in their daily oral health routines. Digital X-rays are great at helping us to share the particulars of your dental health with you. The TRIOS intraoral camera gives us the ability to build an accurate, high definition, three dimensional model of your teeth. This model is rendered digitally and in true-to-life color. With this model of your teeth we can educate you on any issues in your mouth very easily. The TRIOS system also allows us to easily create digital impressions of your teeth for use in creating crowns. This process is minimally invasive, quick, and easy. Normally if we wanted to create an impression of your tooth we would need to physically measure it and even take a mold of it. This can be uncomfortable and sometimes inaccurate. With the Trios, we have a tool that is precise and almost infallible. 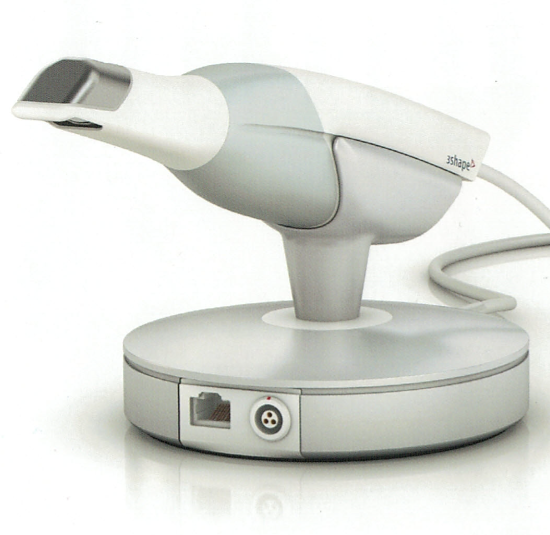 Dental lasers are another tool that makes our job easier and your experience as a patient, better. We use dental lasers primarily to remove soft tissue around the gums in a non-invasive way. Sometimes, due to gum disease or trauma, there will be excess soft tissue on the gums or inside the cheeks. Dental lasers give us a way to remove this tissue without discomfort, cutting tools, and even blood. 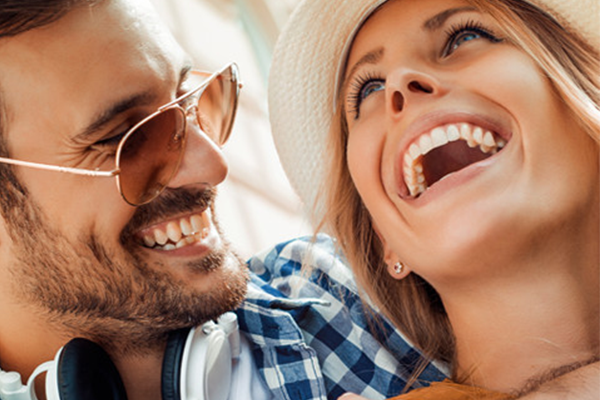 We use dental lasers to contour gum lines, whiten teeth and even to disinfect teeth. The benefit lasers provide is they are so versatile that they can be used for a bevy of different issues and with little to no discomfort to the patient. Often, as plaque is allowed to build up on teeth it hardens and turns into tartar. Tartar is a hard, scaled substance that is a serious detriment to your teeth and gums. It is very difficult to remove tartar as it is firmly fixed to the teeth and extremely tenacious. 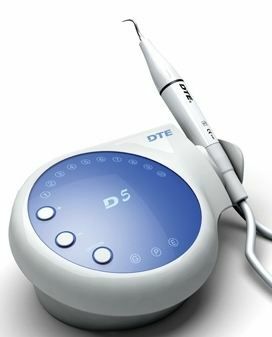 The ultrasonic scaler uses ultrasonic vibrations to break apart tartar and plaque. This scaler has a constant drip of water being fed to it. The vibrations of the scalers create microscopic bubbles in the water which work their way into cracks of buildup on the teeth. Once within the cracks and crevices of the plaque the bubbles work to break it apart. This tool works wonders for the health of your teeth and gums. We now keep track of all our patient records digitally. This means a much higher degree of organization and backup. Losing patient records to fire or having them being misplaced is done away with completely. We are allowed to easily backup our records easily and frequently. Give us a call today at (270) 213-6620 to schedule your appointment!